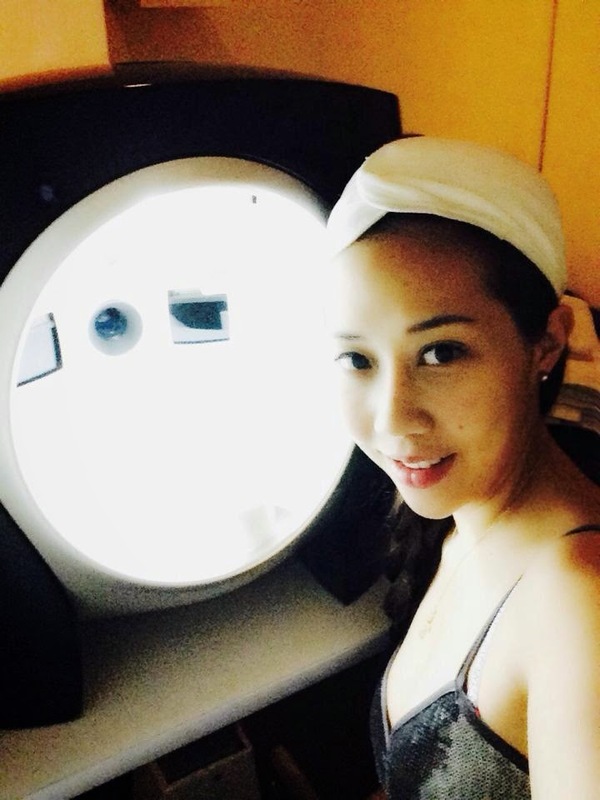 The Singaporean Sisters - Number 1 Luxury Lifestyle Blog in SINGAPORE! 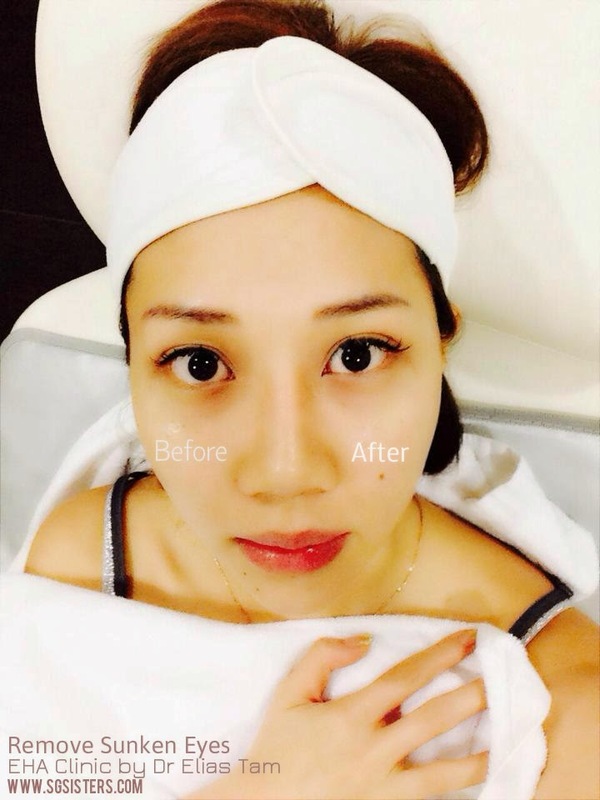 : Aesthetics - EHA CLINIC in Singapore - EYE FILLERS - How to remove dark sunken eyes? 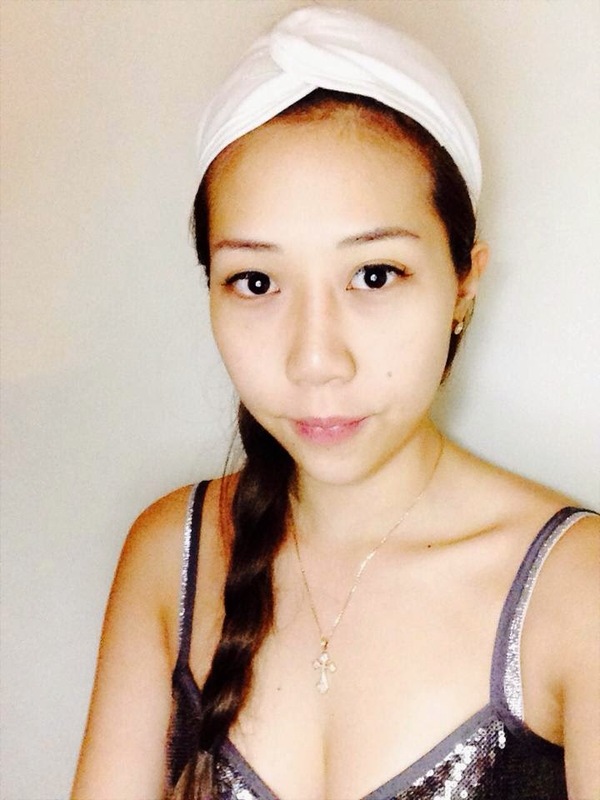 Aesthetics - EHA CLINIC in Singapore - EYE FILLERS - How to remove dark sunken eyes? 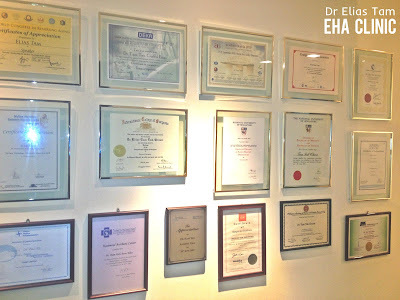 ABOUT EHA Clinic & Skincare - EHA Clinic & Skincare is an aesthetic clinic dedicated in helping you achieve the look you had always wanted; looking good, feeling great. With cosmetic treatments such as hydra-dermabrasion, aqua-dermabrasion, hair transplant & fractional lasers etc becoming increasingly popular, they are also becoming ever more affordable in recent years, removing the barriers between you and the appearance you desire. 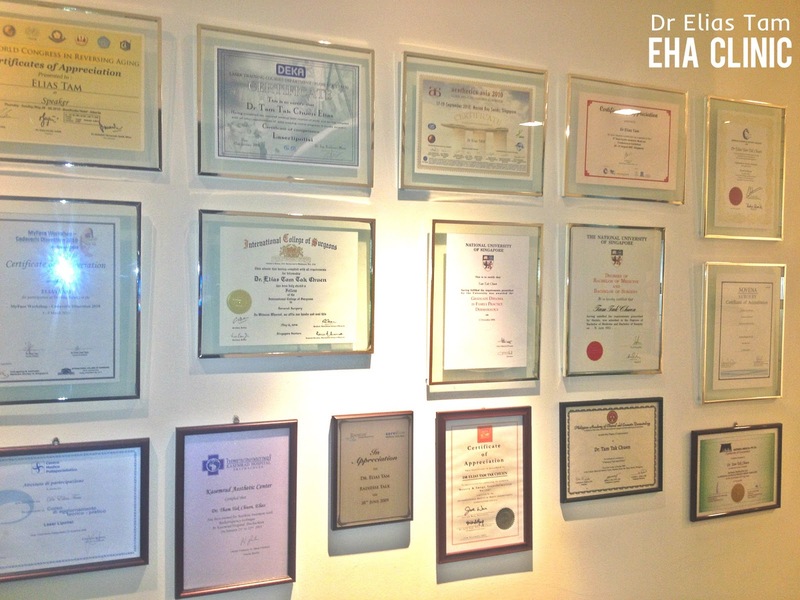 EHA offers the latest advances in cosmetic equipment some of which is unique in Asia Pacific. Their ongoing investment in technology, combined with our commitment to the uppermost levels of patient care, ensures that we are your preferred choice for aesthetic procedures. You can tell a significant difference from the before and after. Definitely a highly recommended treatment for all men and ladies who lacks of sleep, or some people who are genetically born with sunken or darker eye rings. Remove your sunken panda eyes now at SGD$800. The last time I did this same treatment was in JAN 2013.